The information contained in this website is provided for informational purposes only and is subject to change without notice. 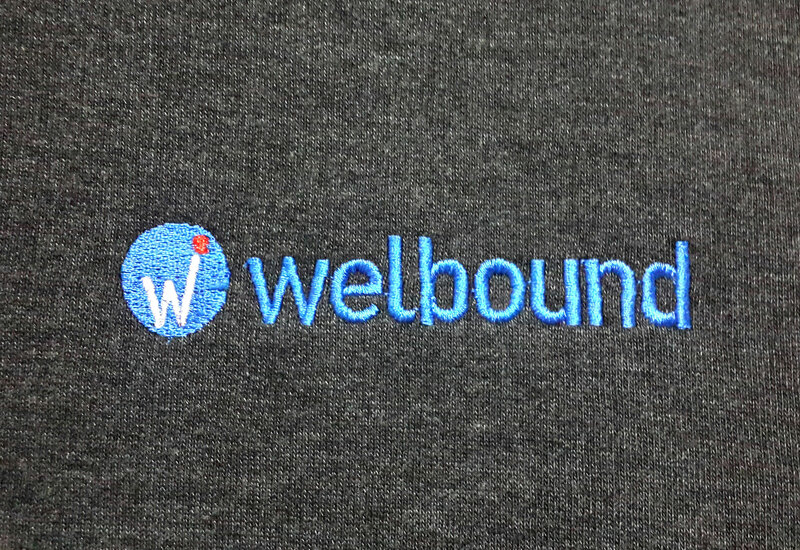 Welbound Worldwide makes no representation that the information on this website is accurate, complete or up to date. Welbound Worldwide disclaims, without limitation, all liability for any loss or damage of any kind, which might be incurred through the use of or access to this website. No information published on this website constitutes a solicitation or offer, or recommendation, to conclude any transaction of any kind whatsoever. Welbound Worldwide does not endorse, and is not responsible for, any third party website content that may be accessed through this website. Copyright in this website and in the information contained herein belongs to Welbound Worldwide, unless otherwise stated. All rights are reserved. All uses of the contents of this website, other than personal uses, are not permitted without prior written consent of Welbound Worldwide. This website is not directed to any person in any jurisdiction where (by reason of that person's nationality, residence or otherwise) the publication or availability of this website is prohibited. Persons in respect of whom such prohibitions apply must not access this website.